In order to meet the ever growing demands/expectations of our clients, we continue to develop our skills and knowledge in the field of home improvement. We are always learning about new trends, energy saving solutions and much more. Our services include room additions, kitchen areas, bathrooms, decks, doorways, basements, painting, tenant fit-outs, retail improvements, handyman service, 203K Specialists, property management and much more. One Stop Shop For All Your Needs ! The company is only as good as it’s employees. We also understand and appreciate how challenging it can be to make the commitment to remodel or make improvements. Let us help you make your decisions a little easier. With our design team, we can assist you with each part of the process. From your initial visit, through the plan/design phases, to the onset of construction with our project supervisors. You will find Unique Enterprises to be honest, knowledgeable, courteous and most of all, dependable. 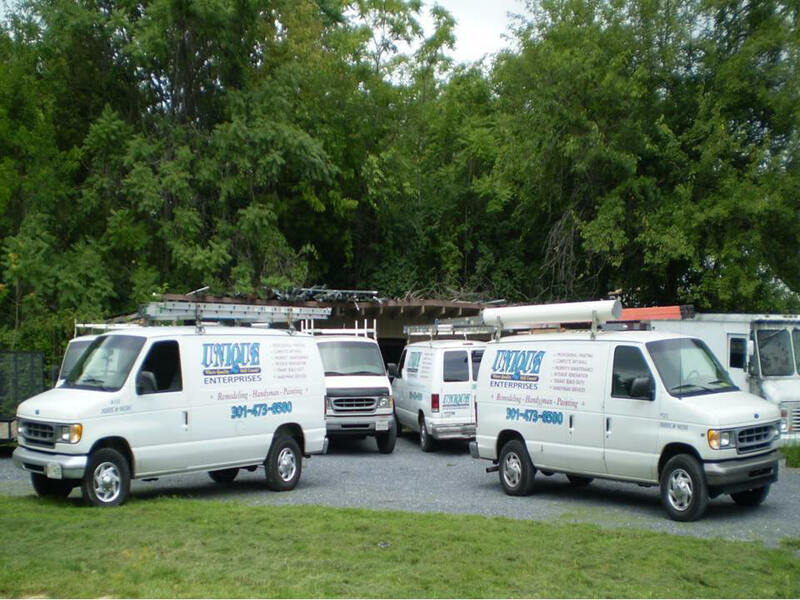 Our team understands the importance of providing you peace of mind. With our personal, no hassle approach, it is no surprise that we have many repeat clients who continue to recommend Unique Enterprises long after their project is completed. Angie’s List recently rated us as one of the best in the area. Thank you Angie’s List! Our mission statement, customer bill of rights and code of conduct are not just words placed on a piece of paper. It is how we conduct business each and every day. We are fully licensed and insured. From all of us, to all of you Thank You for your business!